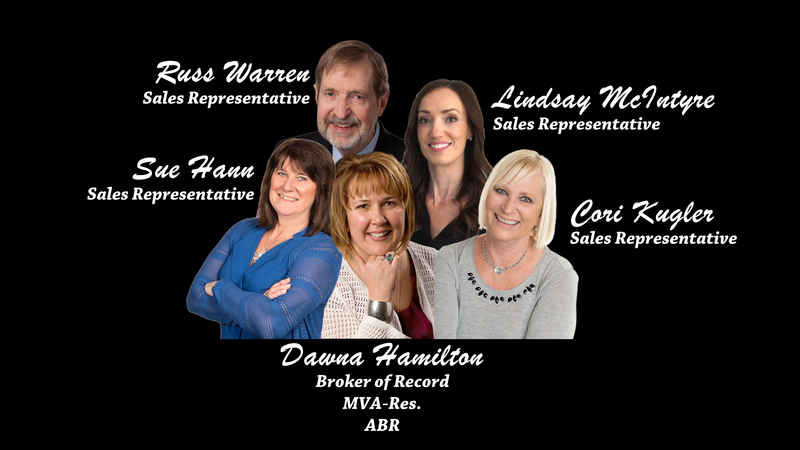 Modern Living Realty Inc., an independently owned and operated real estate brokerage that is all about integrity, people and relationships. We are dedicated to serving the real estate needs of our clients with the utmost professionalism, quality customer service and unfailing attention to detail. The professionals at Modern Living Realty Inc., have made it their goal to represent and serve all clients with honesty, excellence and expertise with their best interests at heart. We earn and value our client’s relationships as being part of our own family. This essentially sums up our “Guiding Values” which are the rules we work by. Integrity: We will not sell anything for our own gain, but for the gain of our clients. Client Care: Our clients are put first, having built a reputable referral business since 1983 based on this value that we hold high. Honesty: Is not just the “best policy” but our “only policy” in all our dealings and with all parties involved. Excellence and Quality: Every task or service will be performed in a spirit of excellence with an eye toward the highest possible quality. Professionalism: All our customers and clients will be served in a professional manner. Sales Techniques: We will avoid manipulative sales techniques and gimmicks, having the conviction that sales should be the result of diligent service. We will always seek out opportunities to provide excellent service to our clients and customers. Represent your best interest throughout the home buying and selling process. Advise you in advantages and disadvantages of purchasing or selling any home. Assist you in evaluating the market value of your home and homes that may interest you. Prepare and receive offers and counter offers in your best interest. Use our best efforts to negotiate the best price and terms for you. Exercise diligence in locating or selling a home for you. Advise you as to the real estate market, procedures, customs, conditions and contracts, and make recommendations designed to assist you through this process. Use the MLS and other methods to sell your home as well as locate the home that will best meet your needs and wants. Provide quality property information feature sheets for your home and give buyers sheets on all homes listed for sale within the price range and description you want. Refer you to other professionals, such as attorneys, stagers, home inspectors, lenders etc. Staying smaller to serve everyone better. We believe in increasing the quality of your life. Modern Living Realty brings passion, vitality and full presence to our work and relationships in order to be serving you and the world in ways far more powerful than just delivering a product or service. We connect with our clients on a one on one basis to help you achieve your goals, lifestyle and dreams in your next move. Modern Living Realty Inc., Brokerage Vision Statement. For Modern Living Realty to be a vibrant, successful, sought after real estate firm that is proud of their success. A dedicated team of professionals that have great values and an abundance of inspiration from our commitment to great service in our community.